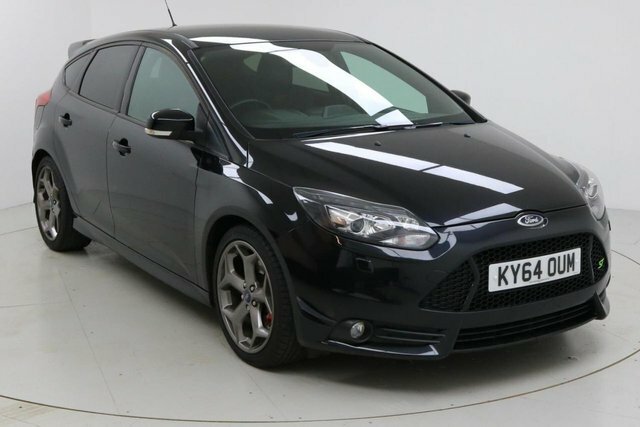 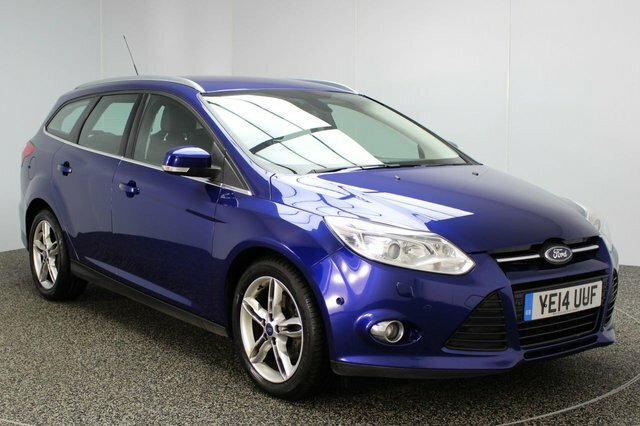 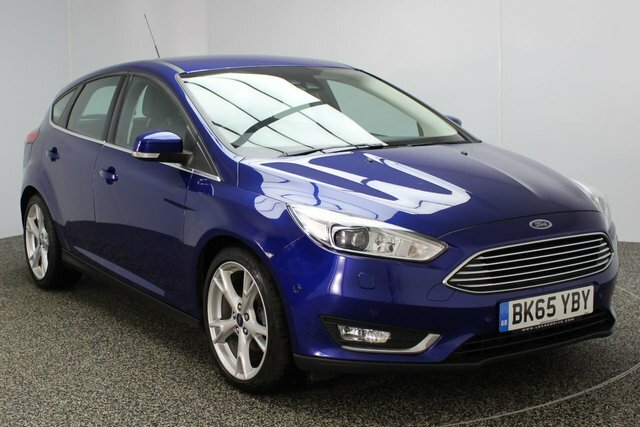 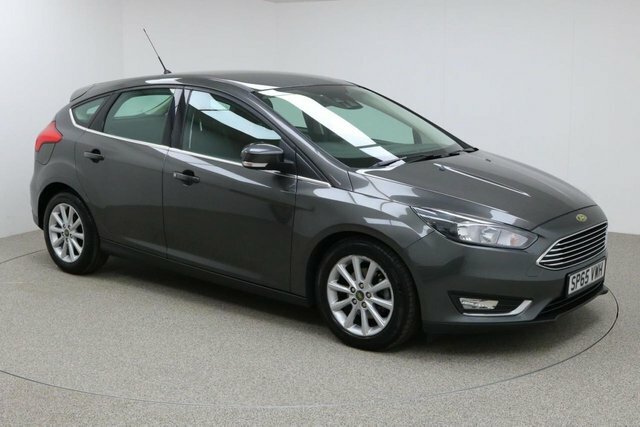 Discover the perfect used Ford Focus car at Dace Motor Company Ltd! 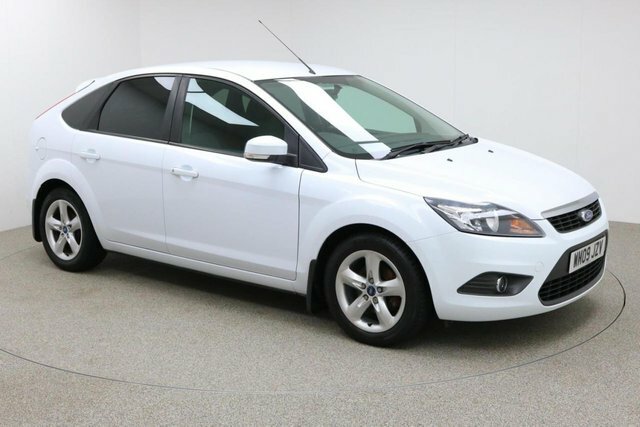 As one of the biggest independent used car providers in the Wigan region, we cater to a huge variety of tastes and needs, so we are sure to sell your perfect vehicle. 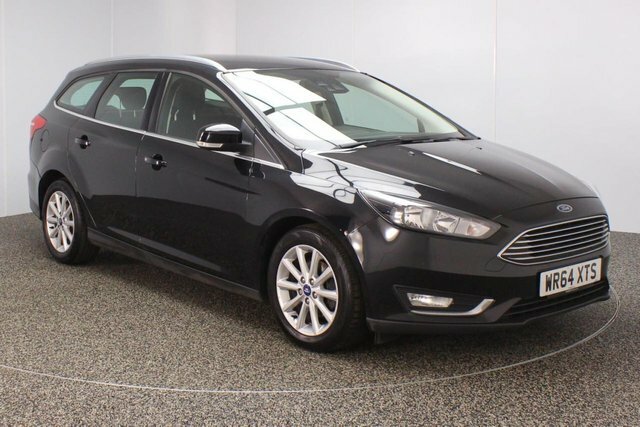 Ford was first established in Detroit in 1896 and the company swiftly acquired global recognition. 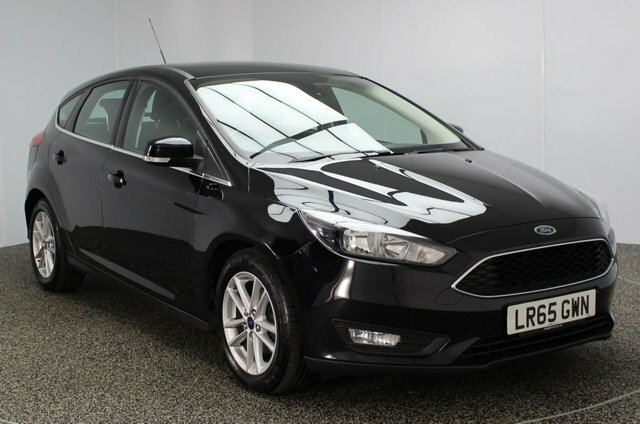 With cars such as the well-known Mustang and the family-friendly Ford Taurus which were a couple of the company?s most popular models it is easy to understand why Ford has become such a big name. 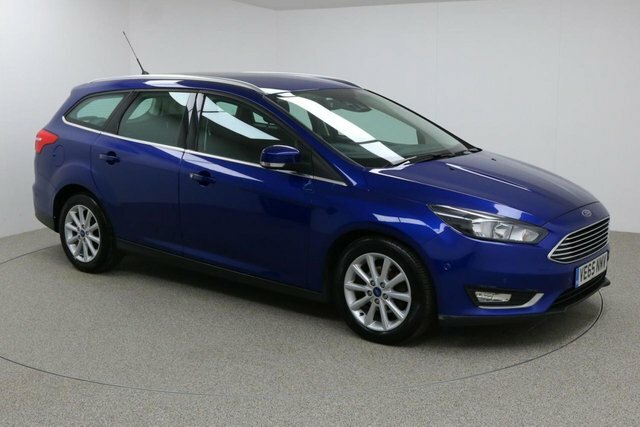 Browse the latest range of second-hand Ford Focus vehicles today! 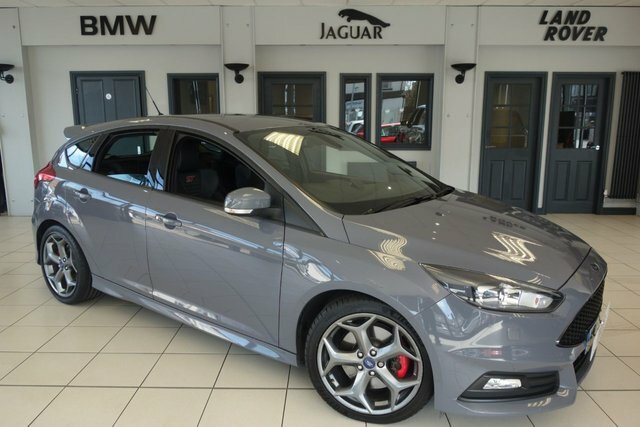 To get to our forecourt from Wigan, you will need to join the M60, via either the M61 or the M6. 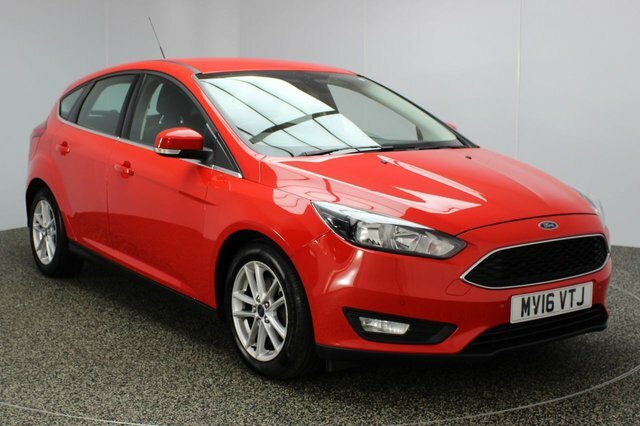 Take exit 27 to find our site and your new car!